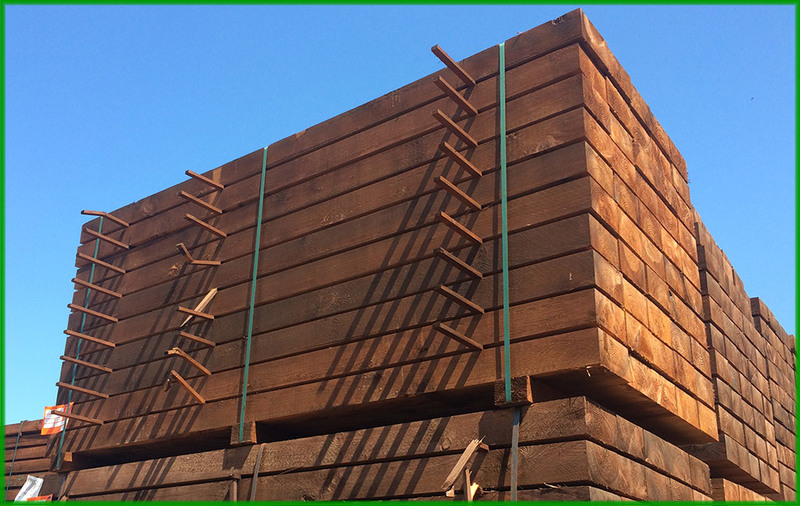 Jordeson Timber have been importing timber into the UK and Ireland for over 175 years. 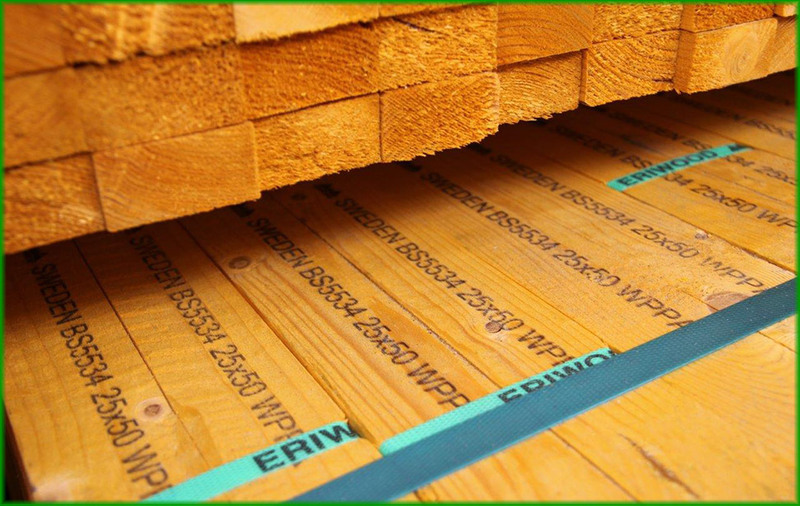 Focused on the successful and professional delivery of softwood timber to our customers. 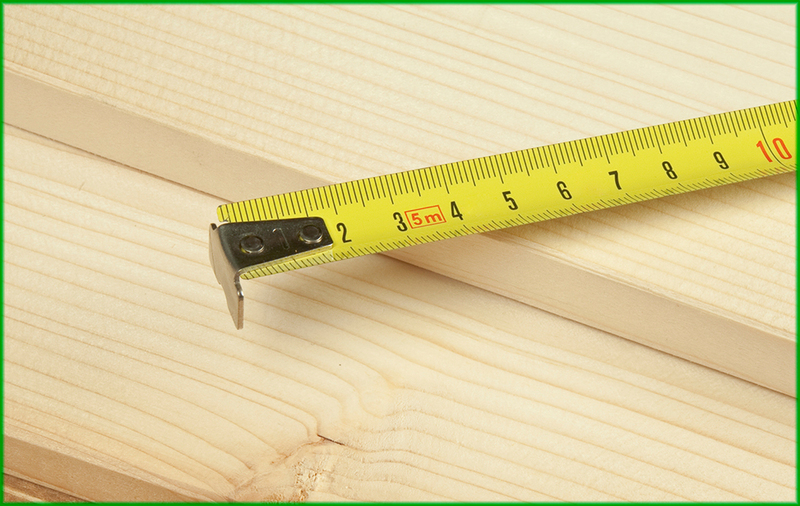 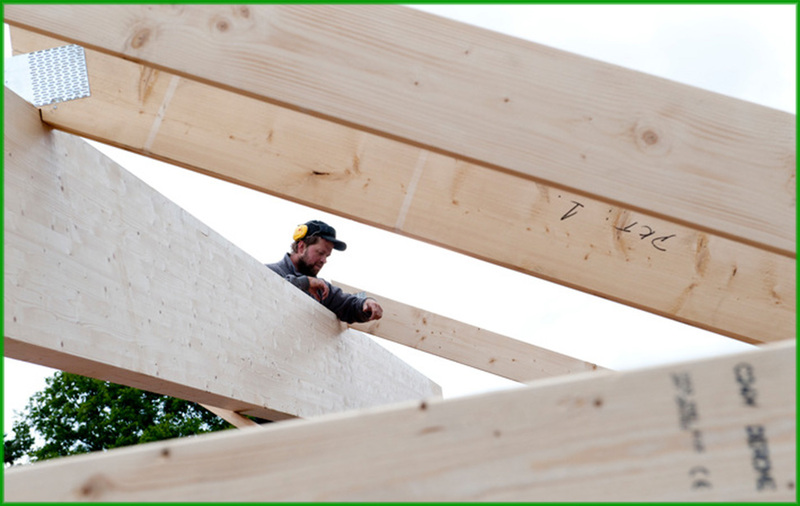 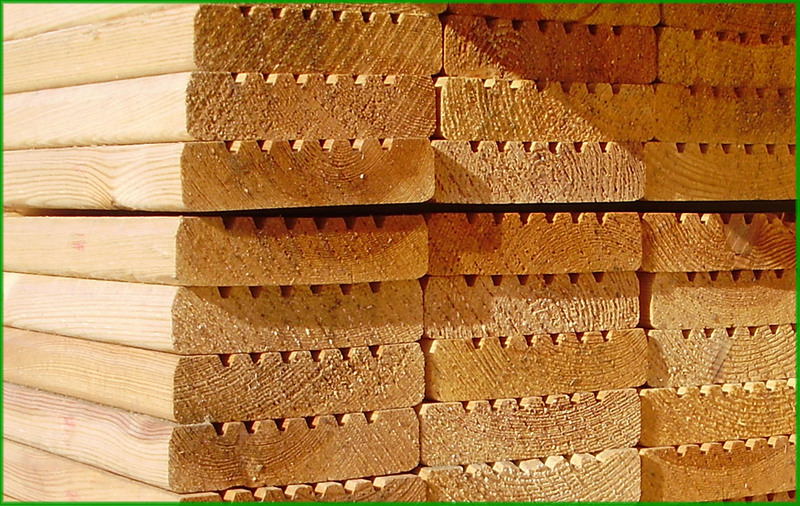 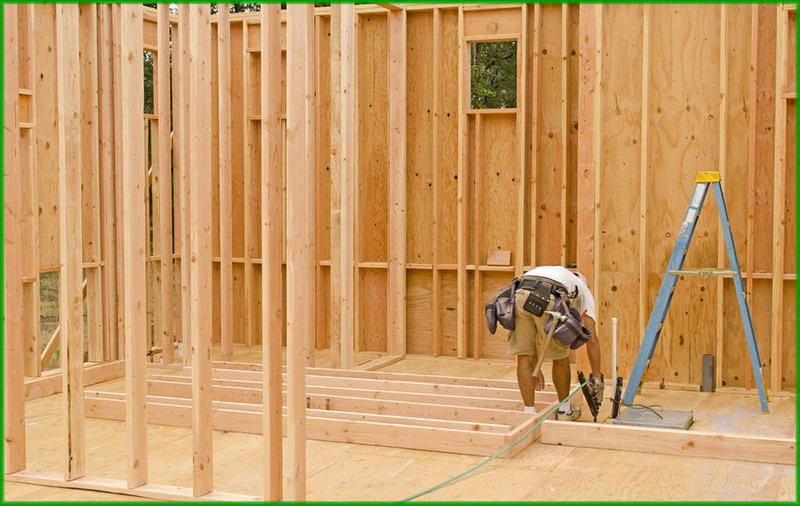 Specialists in the import and distribution of slow-grown, quality softwood timber. 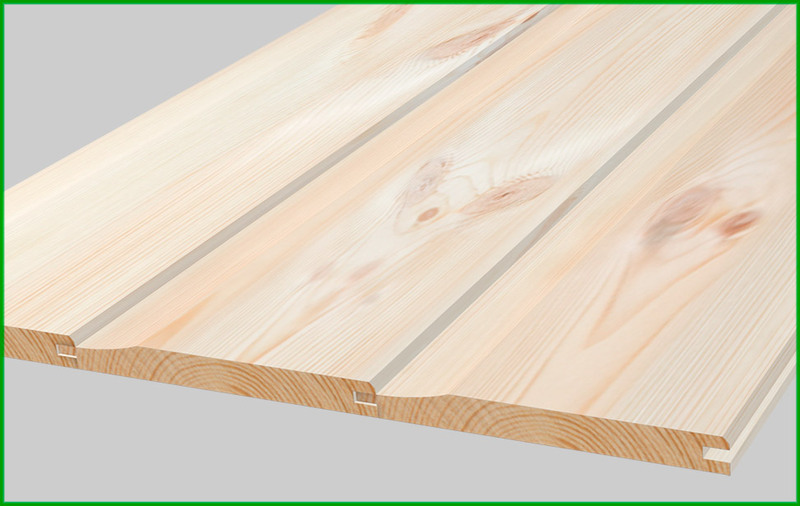 Supplied from Scandinavia, Germany, the Baltics, Russia, Canada and more. 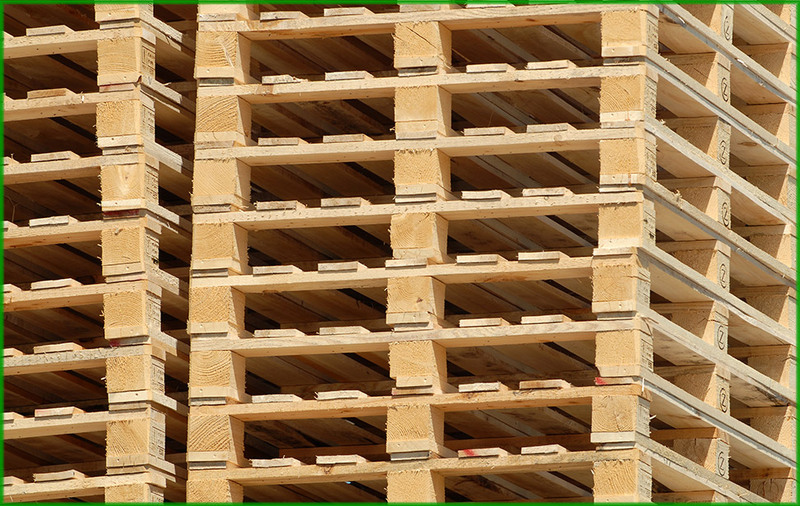 One of the largest stocks of softwood timber products in the country, meeting the individual needs of customers throughout the UK and Ireland. 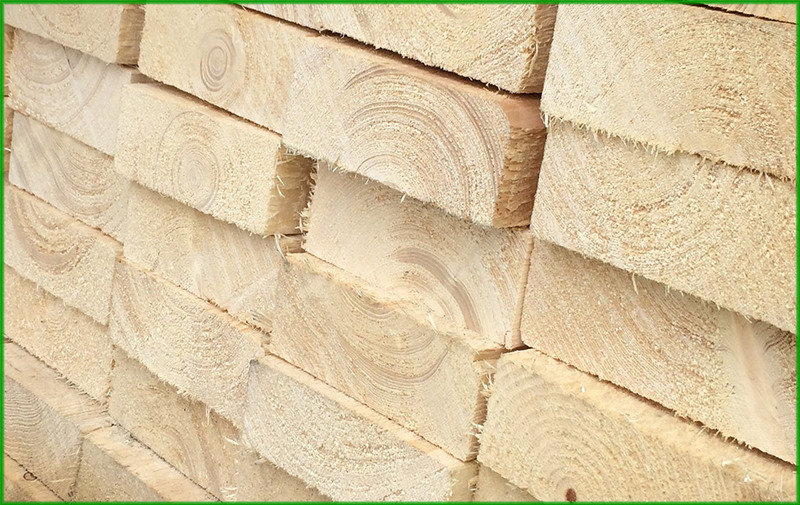 From landed stocks to bespoke orders delivered direct from the mill, our experienced and specialist team can meet the most demanding requirements.